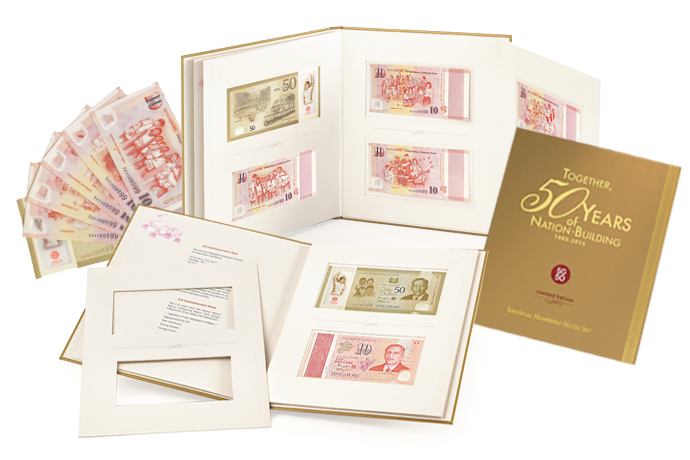 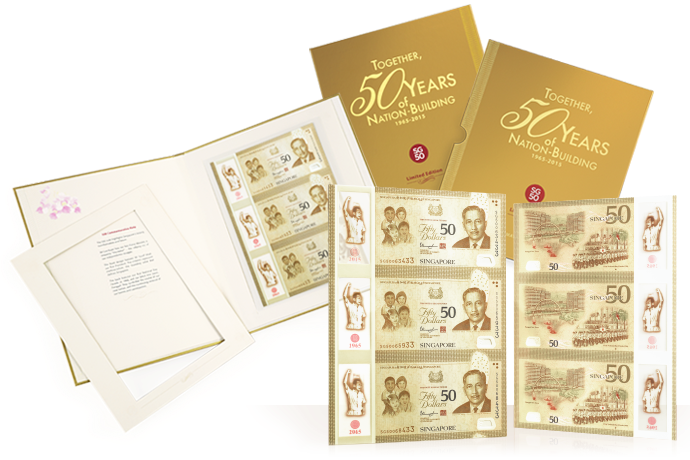 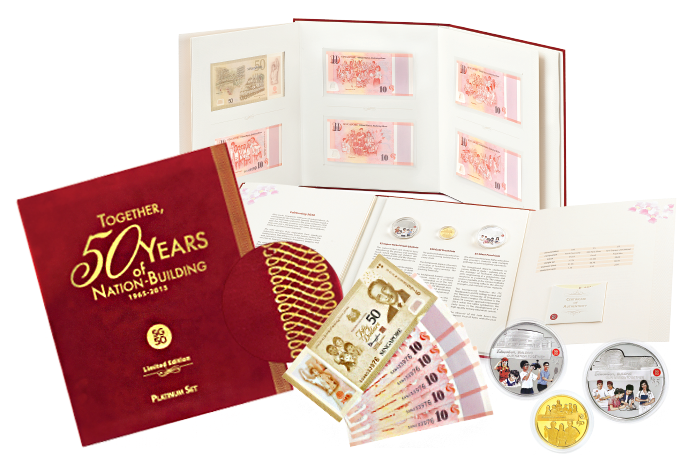 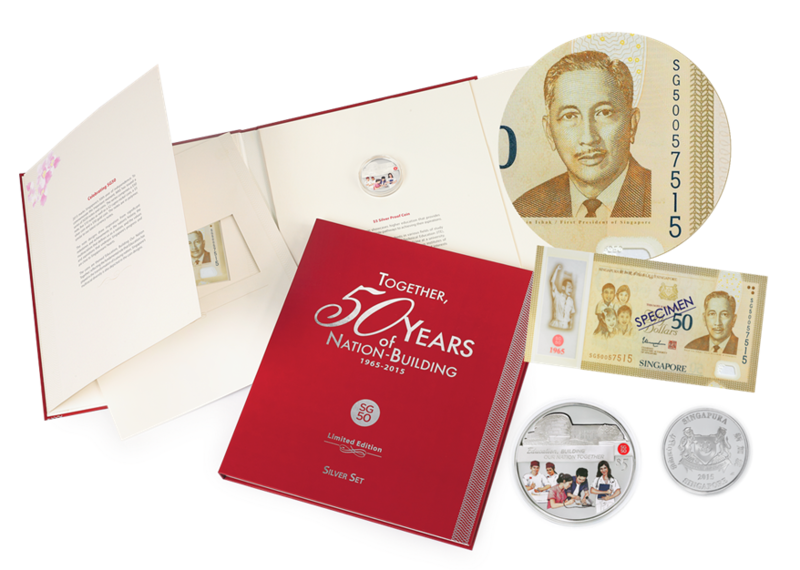 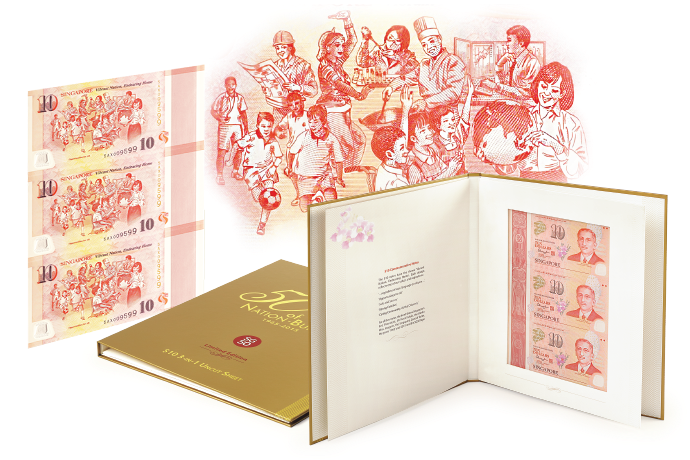 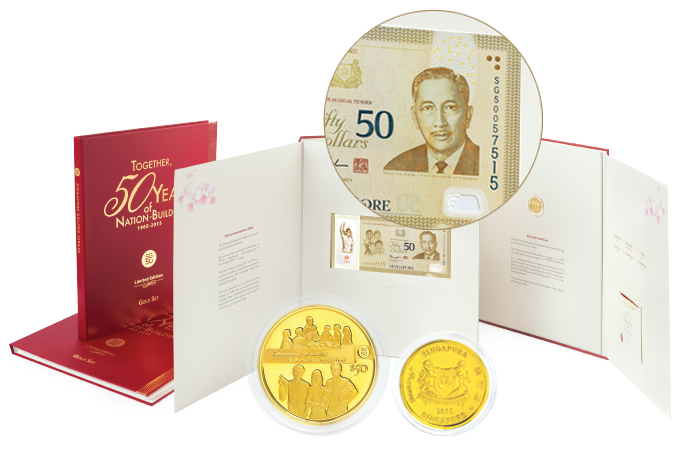 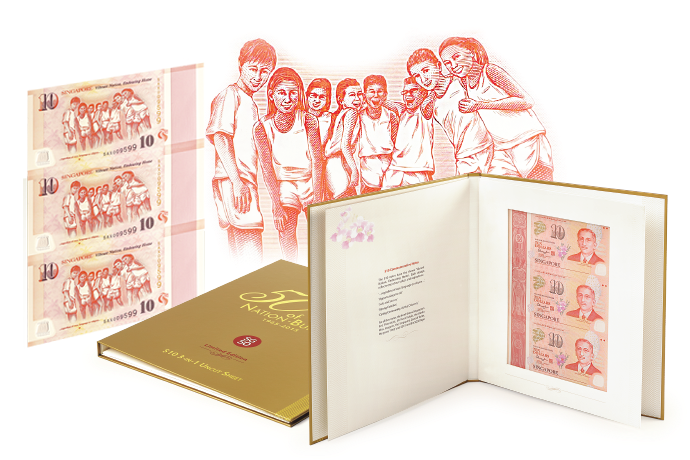 Dear Valued Customers, The sale of SG50 Numismatic Currency Sets have come to an end. 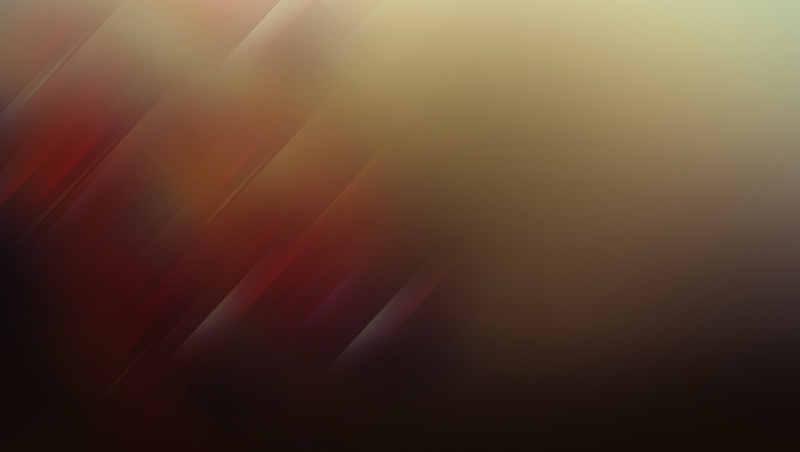 All items are out of stock.  Click here to request for Consolidated Self-Collection. 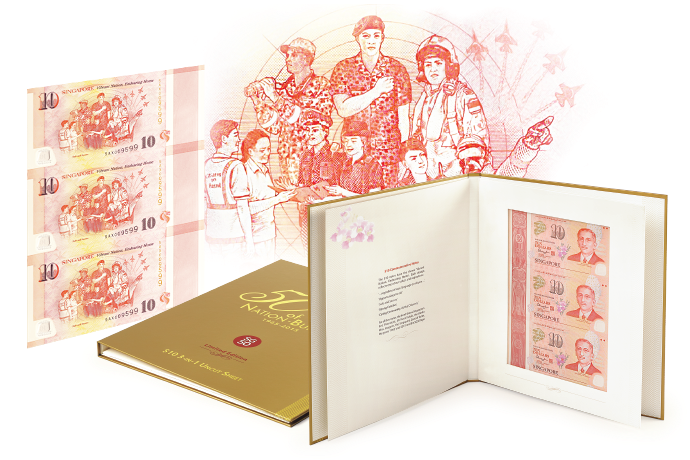 Kindly note this is not a confirmation. 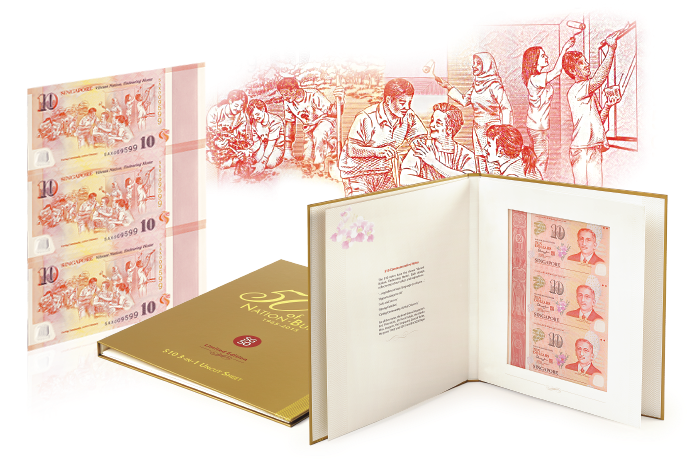 that are housed in specially designed collectible keepsake albums. 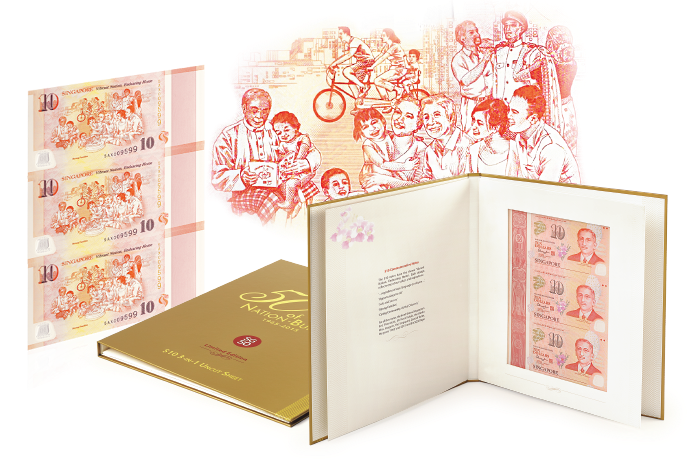 Join us in this joyous celebration and take the opportunity to own a piece of Singapore’s history.